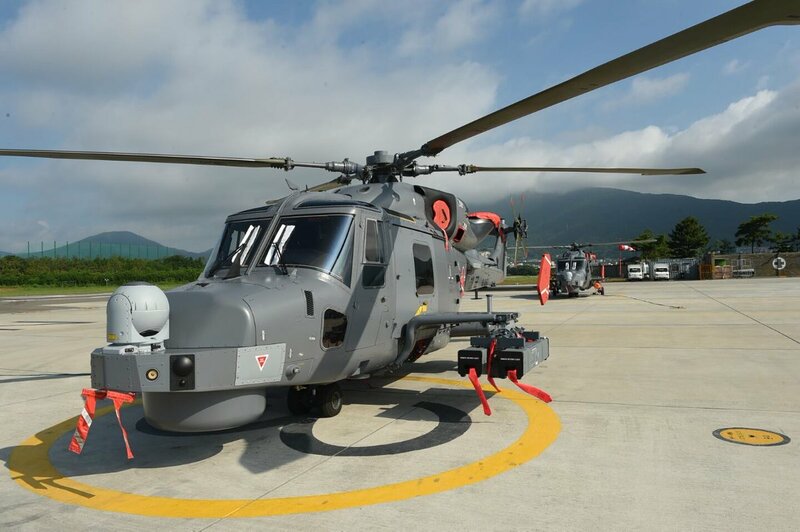 The Philippine Navy (PN)'s first two anti-submarine warfare (ASW) helicopters will be armed with Spike NLOS missiles giving it a capability to engage hostile vessels beyond visual range. "The helicopters will be a full package, from detection, tracking, up to prosecution," he said. 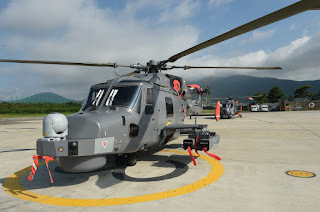 AgustaWestland AW-159 Wildcat ASW helicopter with Spike NLOS missile.